When the Great Vegas Festival of Beer kicked off in 2001 at Tivoli Village, it surprised everyone at the last minute by selling out 2,000 tickets, a staggering 90 percent of them in same-day sales. 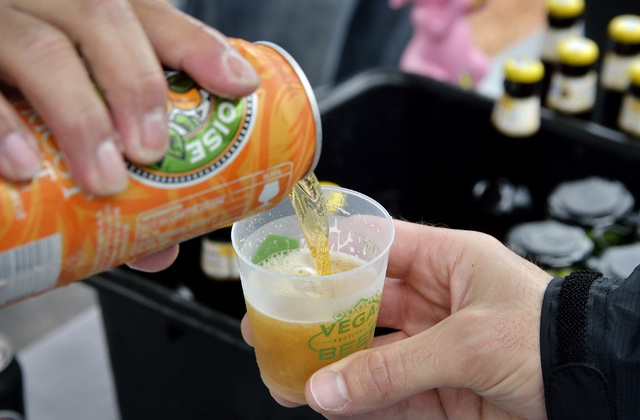 When the Great Vegas Festival of Beer kicked off in 2001 at Tivoli Village, it surprised everyone at the last minute by selling out 2,000 tickets, a staggering 90 percent of them in same-day sales. 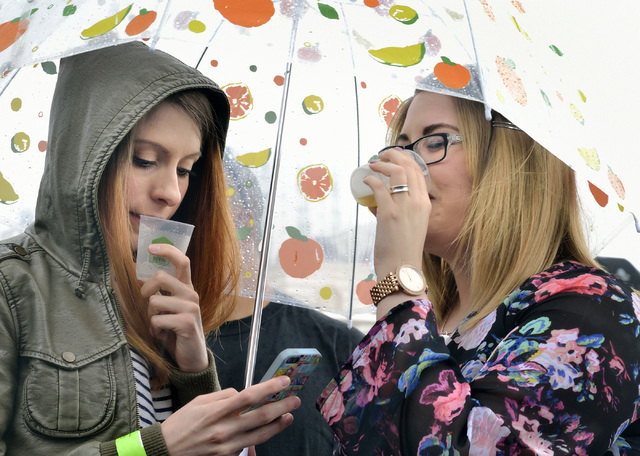 Today, it’s one of the top beer festivals in a town that has quite a few. 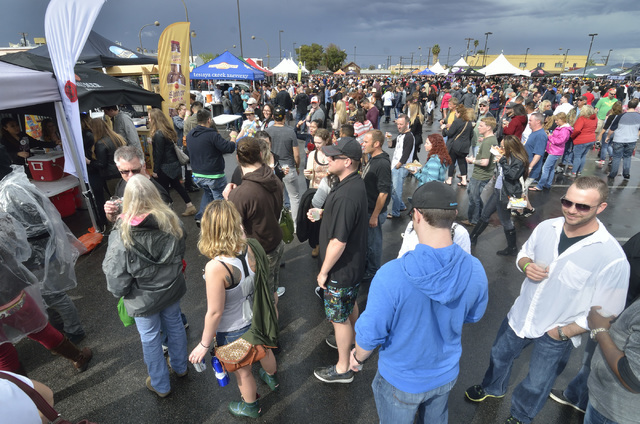 Friday and Saturday, it will set up shop downtown — although weather concerns have forced it to move into the World Market Center rather than taking place on the streets of downtown Las Vegas. 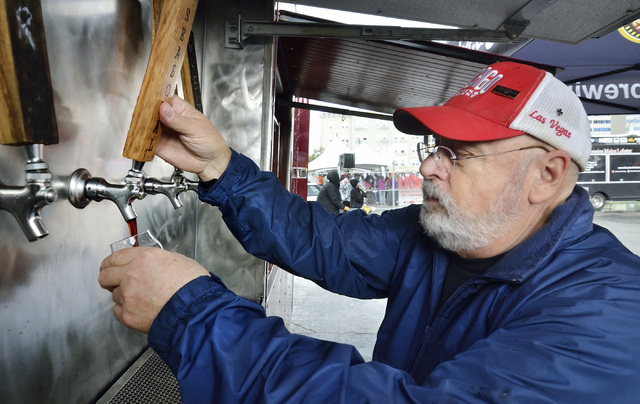 Attendees will still get to experience over 500 beers from about 100 breweries. Moreover, it will still offer what founder Brian Chapin says sets it apart from the growing roster of local beer events. 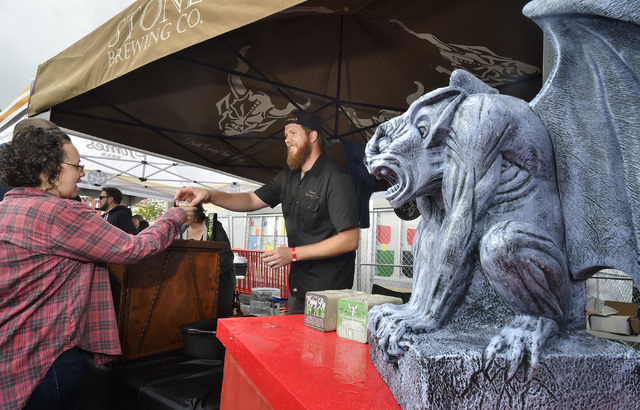 Take, for example, Friday’s Mad Craft Experience, a competition and food pairing featuring over 30 creations from mostly local or regional brewers. They’ll compete with experimental beer offerings in four categories: Best Beer Blend, Best Beer Cocktail, Best Specialty Beer and Best Beer Experiment. A panel of local judges will select winners. Restaurants getting in on the action include Other Mama, Vege-Nation, Toddy Shop, Metro Pizza and the Strip Cheeze truck, among others. The Grand Tasting on Saturday will also have plenty of Las Vegas flavor. Ellis Island casino and brewery will re-create its famed karaoke experience on the premises. PKWY Tavern will run free shuttle service to and from the festival from its three locations, and provide after-parties for those who aren’t ready to call it a day when the festival winds down. And Zappos will run a “pretzel jewelry store” to raise money for charity. Sure, the additional perks are great, but Great Vegas will always be about giving everyone a chance to learn something new about beer, regardless of their experience level. If you want a formal education, you can check out BrewLogic, a brand-new educational program from master brewers, certified cicerones, industry pros and other experts. Or you can skip that fancy book learnin’ and learn by doing — or in this case, drinking. For ticket info, head to GreatVegasBeer.com. Contact Al Mancini at amancini@reviewjournal.com or 702-387-5250. Follow @AlManciniVegas on Twitter.